1962-1972 Chevy 409 396 427 454 Blocks Heads Engines. 1962-1972 Chevy 409 396 427 454 Blocks Engines. 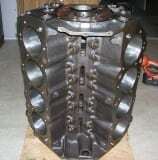 Your source for 60's Chevy 396 409 427 454 block engine heads. Sell buy trade Chevy big block engine parts. Each block is cleaned and pressure tested. 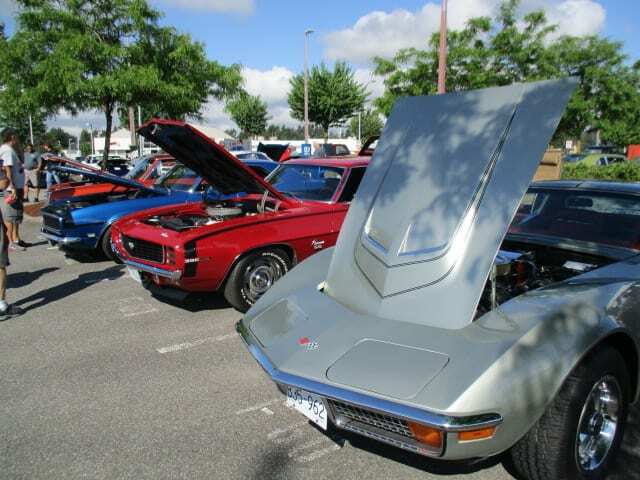 For sale 409 engines, 396 blocks heads engines, 427 block heads engines, 454 blocks heads engine and other parts for 1962-1972 Chevy big block muscle cars. My parts are guaranteed rebuildable. The most important part of your restoration. Also accept Pay Pal and payments. © 2018, Vintage Big Blocks. All Rights Reserved.